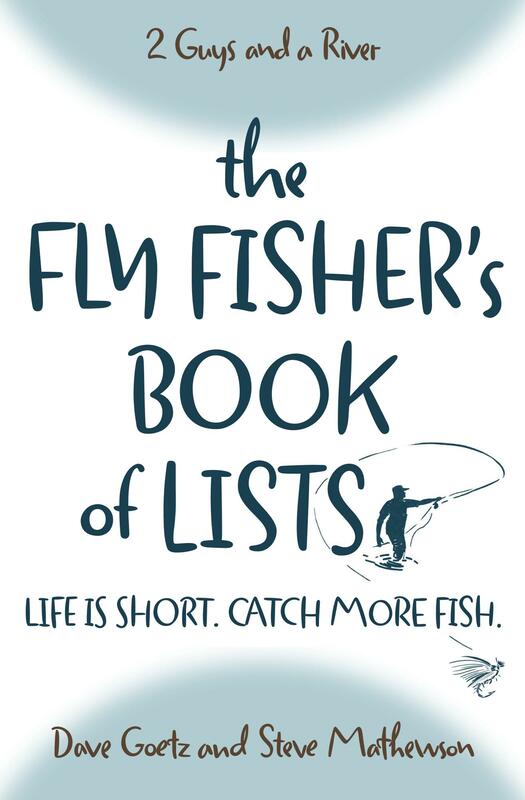 Sooner or later, your favorite run will be overrun with fly fishers. Or the river will change, as it always does, and you’ll need to find new fly fishing waters. In this podcast we provide six tips to find new fly fishing waters. It all begins with a commitment not to grow complacent, a mindset to be on the constant hunt for that next best place. How Do You Find New Fly Fishing Waters? Post your ideas, tips, and ways to find new waters. Maybe even post a story on how you found your favorite run! You don’t have to give away your spot! Be sure to subscribe to our podcast feed. You can do that on your smartphone or tablet by downloading a podcast app. The most common app used by 2 Guys feed subscribers is Podcast. When you can’t see below the surface. Look for structure. Watch debris flowing down with the river, indentifying feeding lanes. Any form of rise, breaking the surface or swirls sometimes made when fish are eating emergers. Fish no more than 6 inches from a rocky shore line. They will hide in crevaces in stronger currents. There is likely a seam or drop in depth a few feet from shore or closer. When in such shallow water, the seam will be a quick escape route for the fish. When water warms, fish the low end first of any pool/run, particularly in the bottom corners on each side, as you move forward. These are just the things all of you probably do from habit. Reading the water skills apply to everything, regardless of size, or changes made to that particular water. Large drops and rises of tail waters, means the fish will relocate for feeding lanes. Give two days after a high rise or lowering of the water. It gives the fish a chance to relocate, find food lanes, oxygen and safety. Always look for swallows feeding above the water. It is a good sign of a hatch. When the winds are up, the hatch may not be directly below the swallows. If the fish are rising, there is likely more below the surface eating emergers, and all other forms of nutrients coming down and into the feeding lanes. Fish will lay below the current where spills exist. Simple information. We sure appreciate your wisdom, Michael! Sorry we missed this and didn’t comment on it before. Thanks for posting. If you walk into you favorite spot and it’s crowded (one or more) walk a mile above them. This will give them waters to fish and hopefully everything upstream has not been disturbed. Ask the last people you see if they know if anyone is already fishing or has walked by them to the waters above. If you are fishing 20 minutes below another angler and were not aware of this, your day will be very long. If you see a white spot, glass (binoculars) the side of mountains. It may be snow or a small water fall. The binoculars will confirm if it’s water or snow. Places that are difficult to get to, translates into seldom if ever, fished. If it’s water, there is much more that you can’t see. Be safe!